People's attitudes about obesity and insurance rates havent really budged. 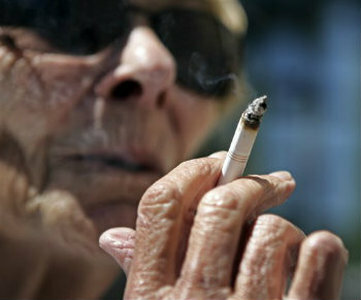 Are Americans becoming more tolerant of smokers? The latest results from a Gallup poll suggests they may be.